Romance novels can make for a great read-- have you read these titles that include infertility in their tales of intimacy? There are plenty of resources out there for couples going through infertility treatment-- pamphlets, blog posts, medical literature-- just to name a few. However, there does not seem to be an abundance of fiction that chooses to specifically deal with infertility and how it affects the people going through it. While a lot of novels-- even in the the romance genre-- may briefly touch on the subject, it is rarely a major plot point. The hero/heroine may have dealt with infertility in the past, or their partner had, but it isn’t typically a major player in fiction. Which is why just in time for Valentine’s Day, we decided to put together a short list of four romance novels you can pick up today. There are more out there that speak to couples dealing with this issue, but we just wanted to offer a short list of our favorites. 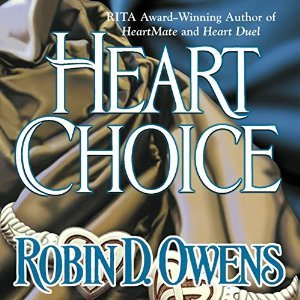 The noble heroine in this romance deals with issues related to miscarriages. Image courtesy of Word Wenches. This is a novel set in Regency-era England, where the two most preeminent spies are the Lord and Lady Smythe. It is a mix of witty romance-- along with some dashing escapades-- and sure to be a fun read. The Lady Smythe is dealing with the issue of repeated miscarriages. As much of a problem this can be today, it was even harder for women in the 1800s who lacked serious medical information on the subject. The character in this novel deals with the pain of not being able to produce an heir, and not knowing how she can change her situation. It is interesting how we are able to emphasize with characters from another era who are struggling with the same issues women do today. This novel explores what happens when your partner cannot accept infertility. Image courtesy of Good Reads. Delving into both romance and science fiction, this is a novel that deals with what it means to be a family-- are all families by blood, or are some of your choosing. The character in this book is obsessed with remaking his familial lineage after a disease wiped out his family. He meets a woman with whom he begins a passionate affair, only to find out later she is unable to bear children. The heroine has accepted this as a part of her and moved on. 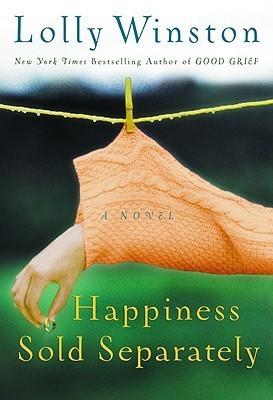 It is interesting to note in this novel it is her partner that has a harder time dealing with the issue of infertility. To make a family, you need to bear children-- or do you? This story further explains how love is what makes a family, not bloodlines. No matter what has happened in your past, accepting and giving love is the only way forward. Image courtesy of Good Reads. The heroine in this novel is in a serious car crash that leaves her unable to have children. She is devastated by this, because she believes that the only way she can be happy is to marry and have children. Because this was taken away from her, she feels she should no longer seek happiness. She begins the story in this closed-minded fashion, but then she meets someone who changes her perspective on everything. She still refuses to move forward-- even when she does fall in love-- and remains trapped in her past. She can only move forward when she realizes the man she is in love with does not care she can’t have children, and he loves her all the same. Finding your inner strength is key taking back control of your life, and letting go if necessary. Image courtesy of Book Page. The heroine in this novel has been dealing with IVF and medical treatments to have children for a while. Rounds of fertility treatment have failed, leaving her and her husband estranged. This has lead him to stray away from her into an affair. It gets even more complicated when she finds out her husband does indeed care for this other woman, and it is not just a fling. Finding her inner strength is the only way to sort this mess out, and the novel delves deeply into how years of accepting unsuccessful fertility treatment can give her the strength to take back her life. This novels are just a sampling of the books available that tell of the struggle of infertility and treatment. It’s interesting to see how each novel deals with different issues surrounding this, and how characters react to and accept their reality-- in today’s world, in universe far away and in a time period in the past. 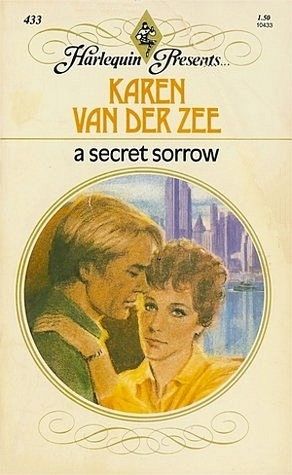 Have you read any other romance novels that deal with infertility? What did you think of them?